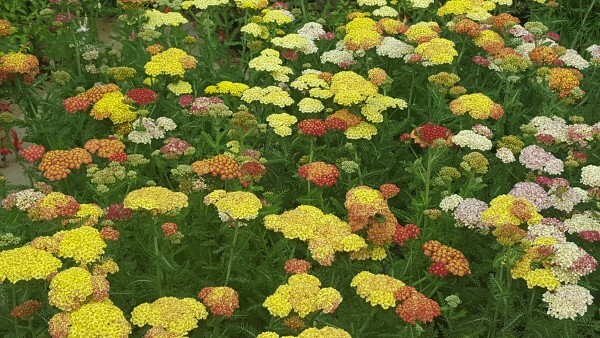 Commonly know as yarrow. A wonderful perennial that adds a natural and almost wild feel to a mixed border. Once established is drought tolerant. Colours range from creamy white, pinks, red, oranges and yellows. Height 50-60cm. Full sun. Loved by butterflies.